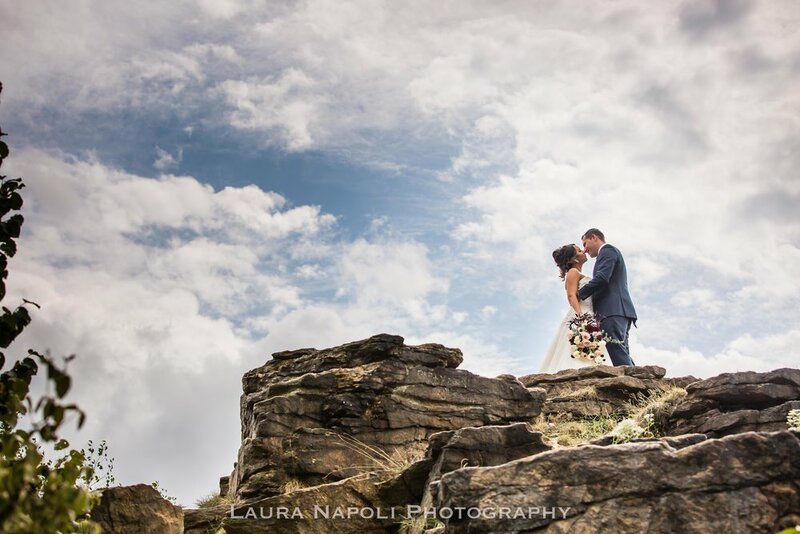 Gorgeous rustic Lancaster wedding at the beautiful wedding venue The Farm at Eagles Ridge. 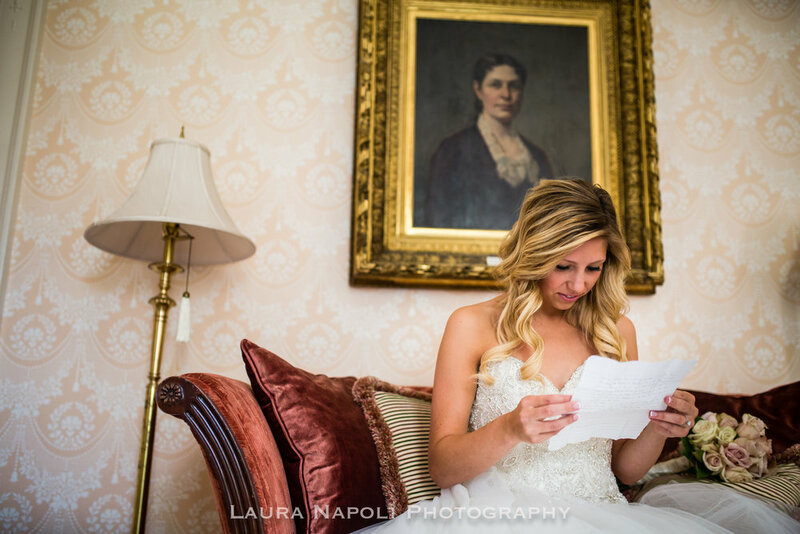 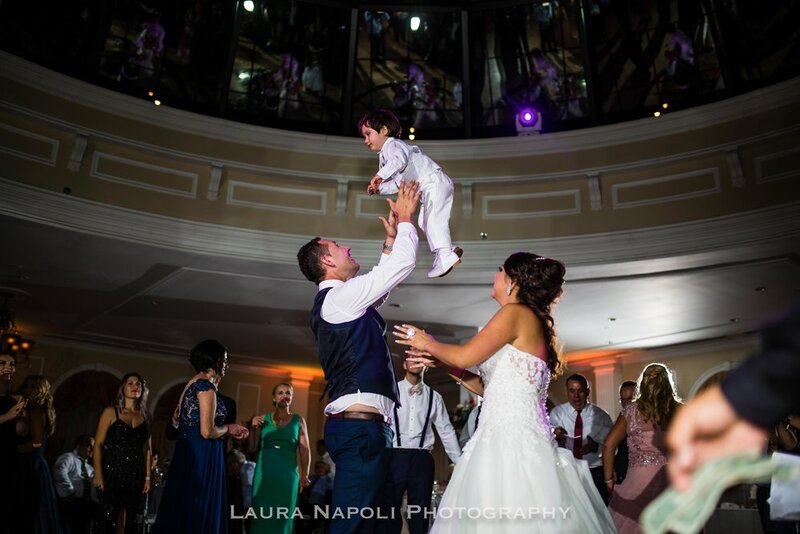 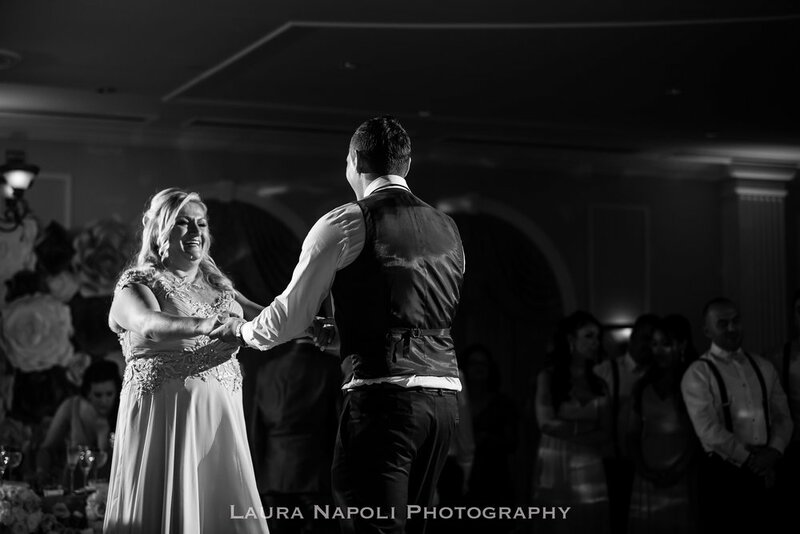 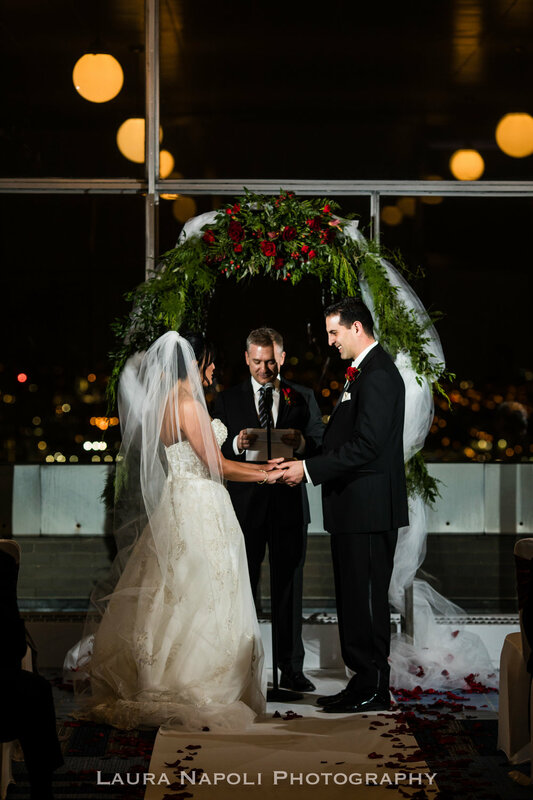 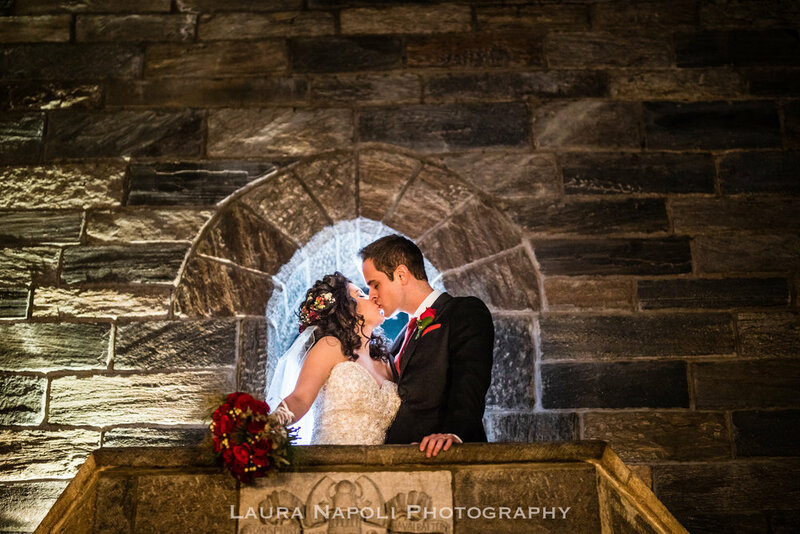 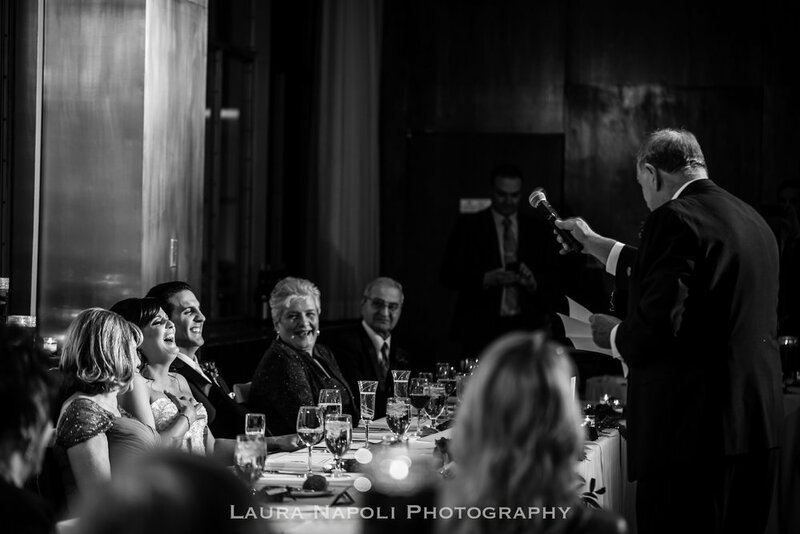 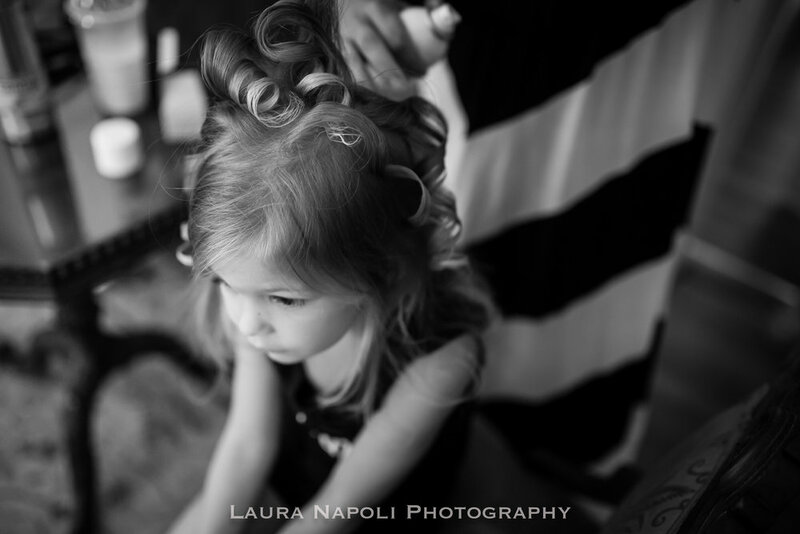 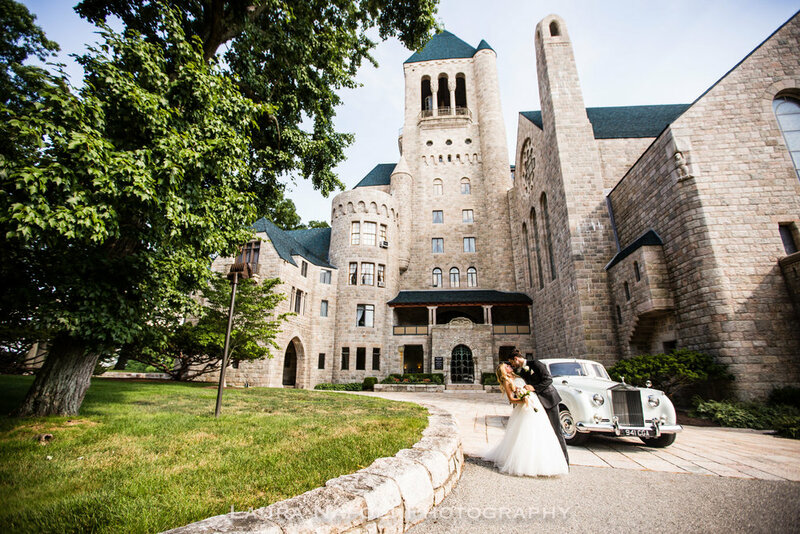 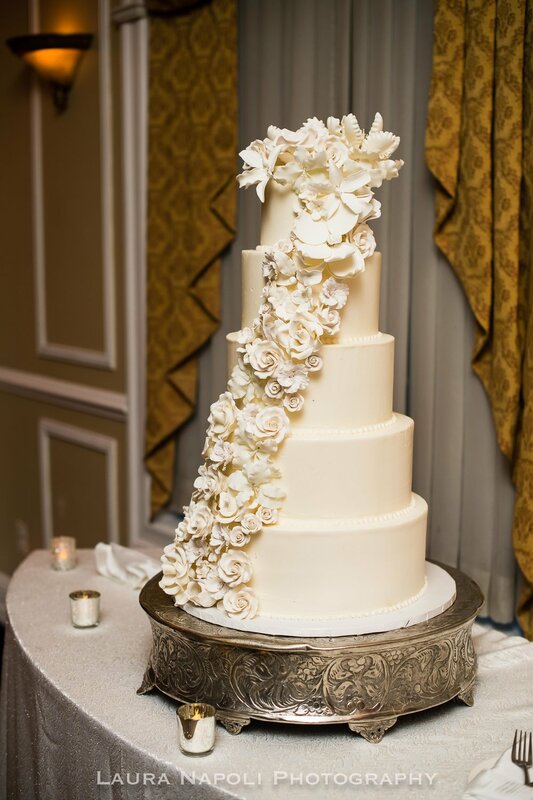 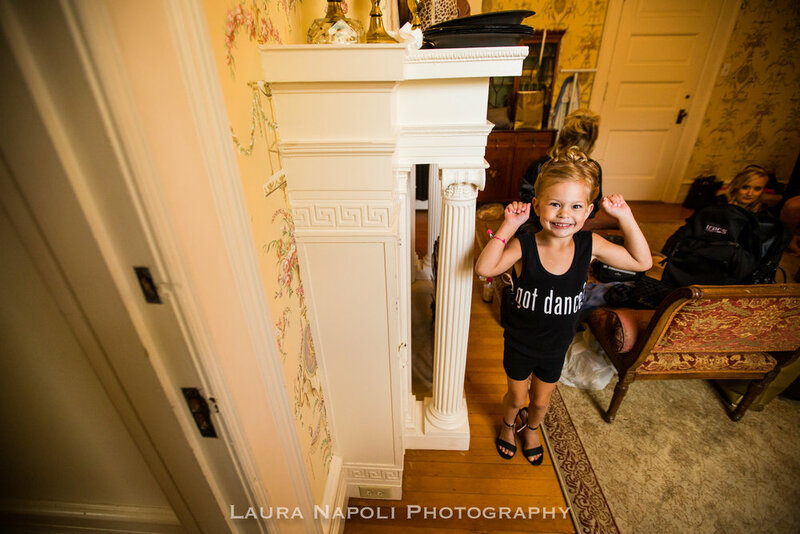 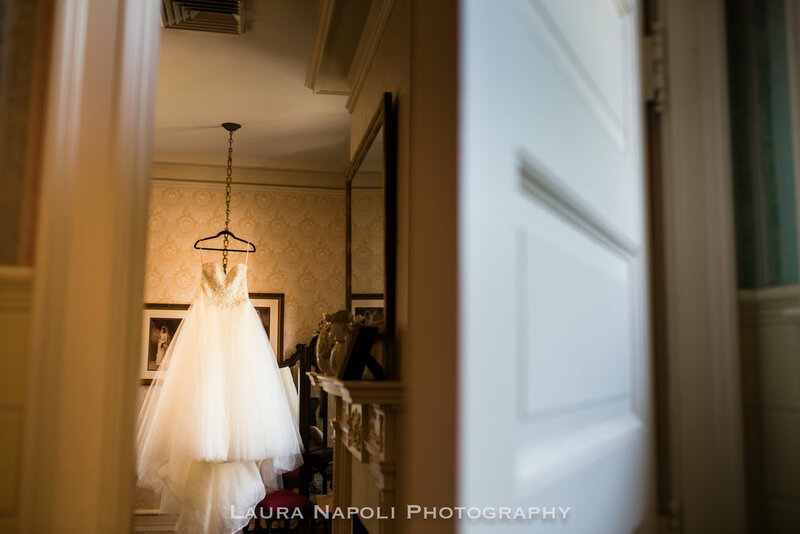 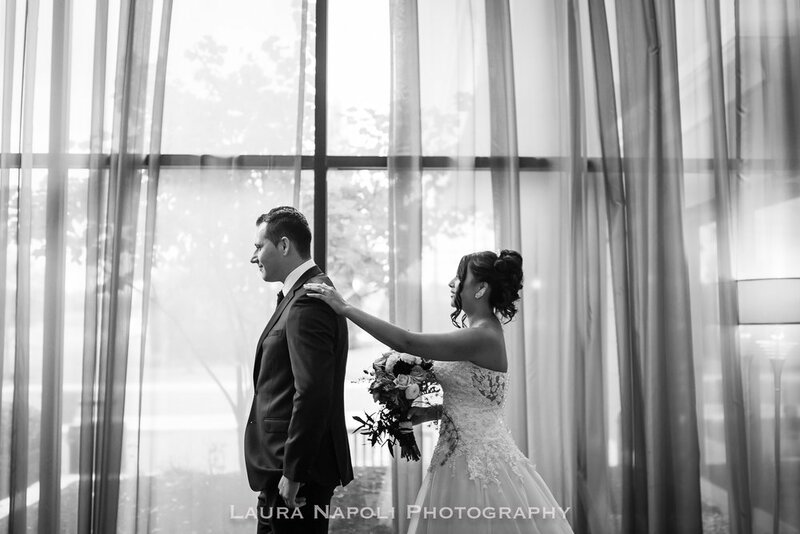 Alexia had such a gorgeous wedding at The Merion in Cinnaminson, NJ! 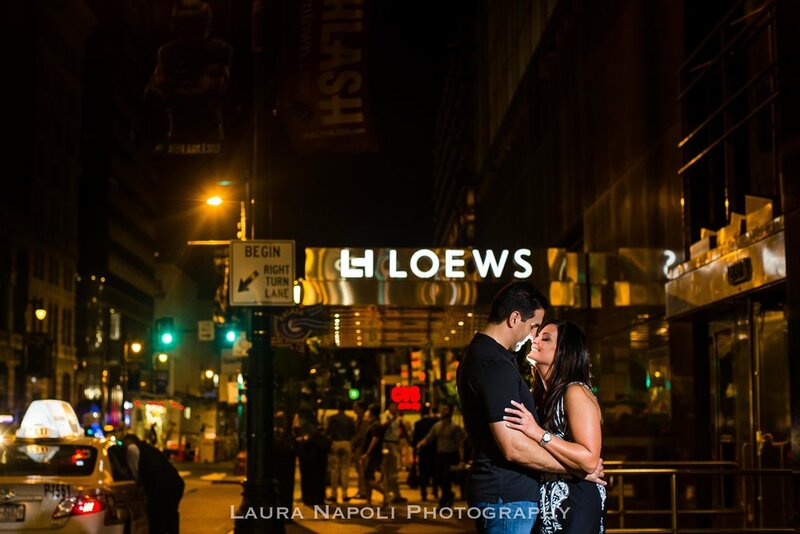 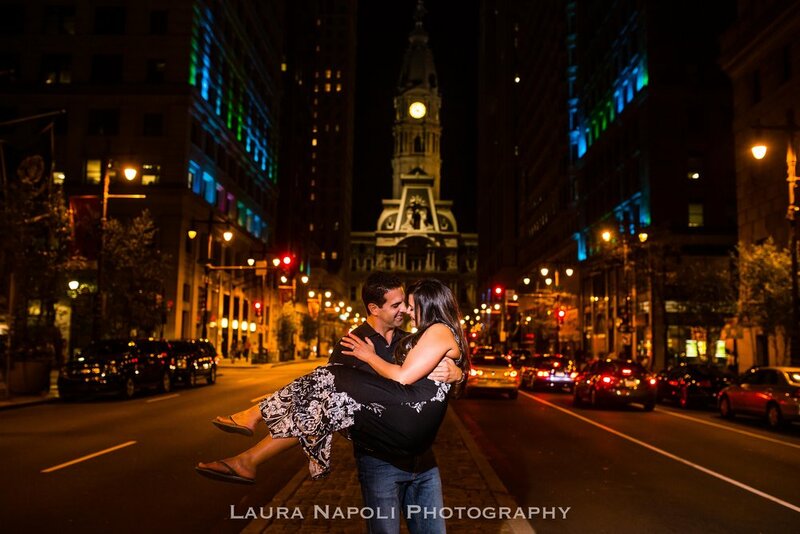 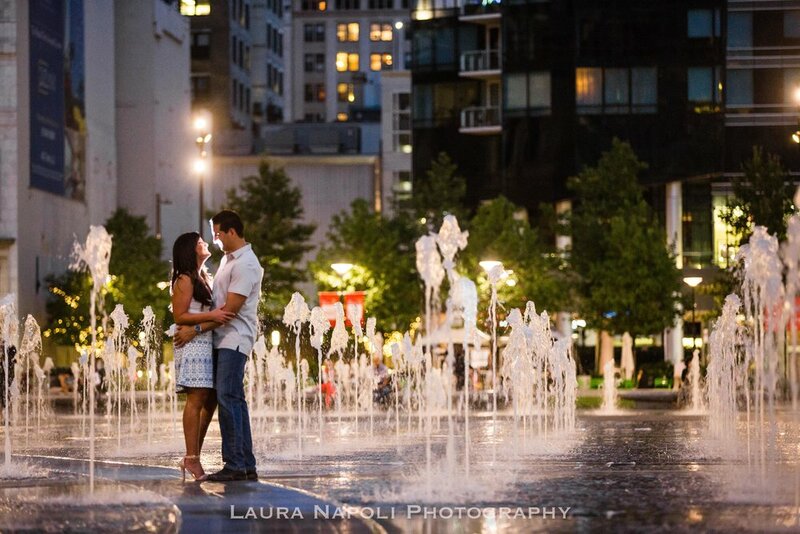 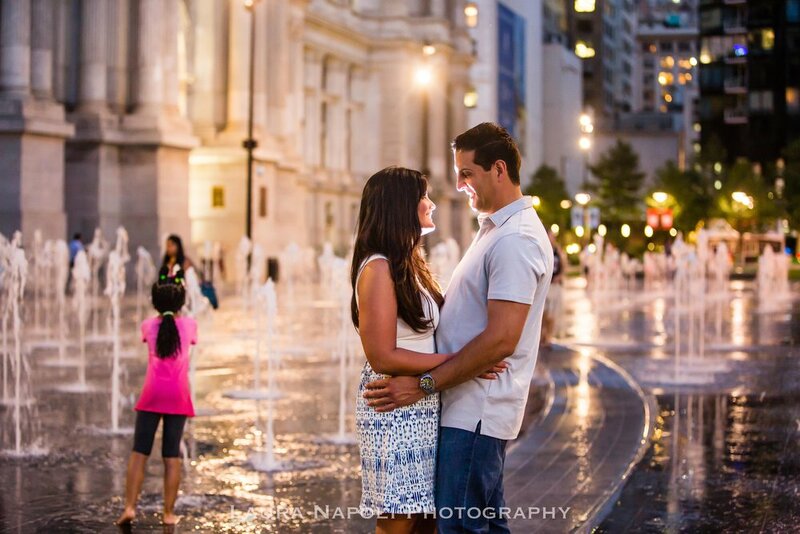 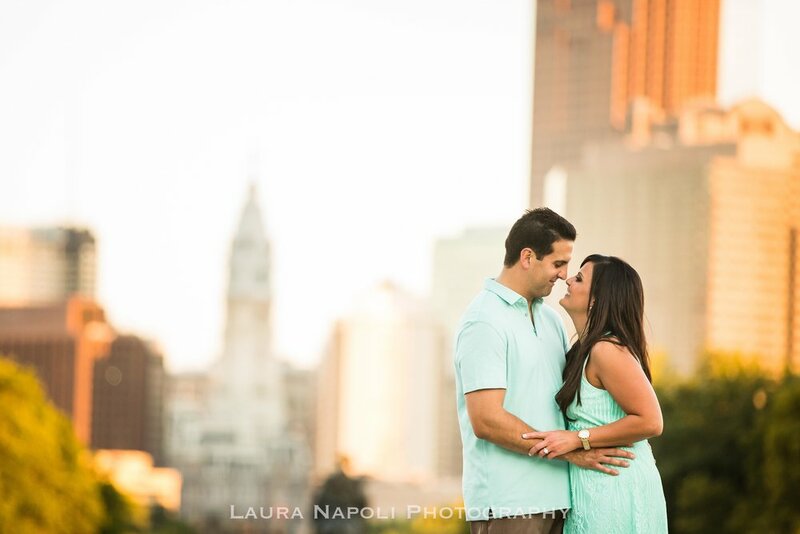 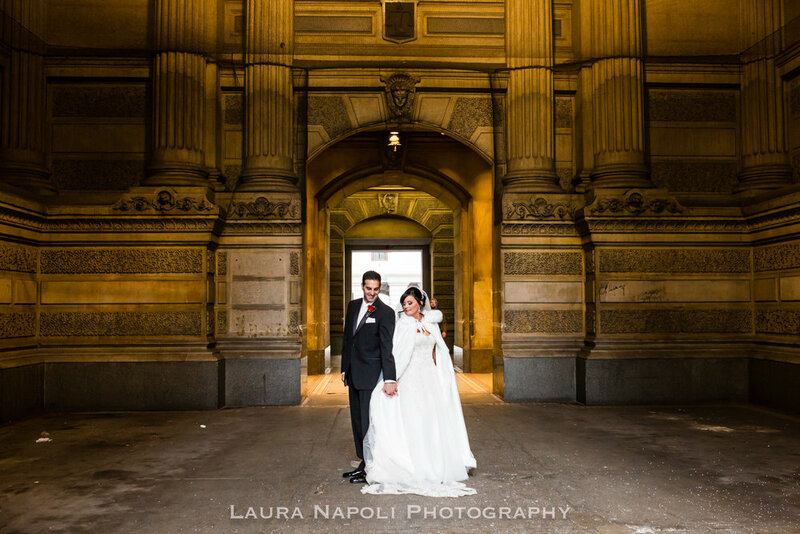 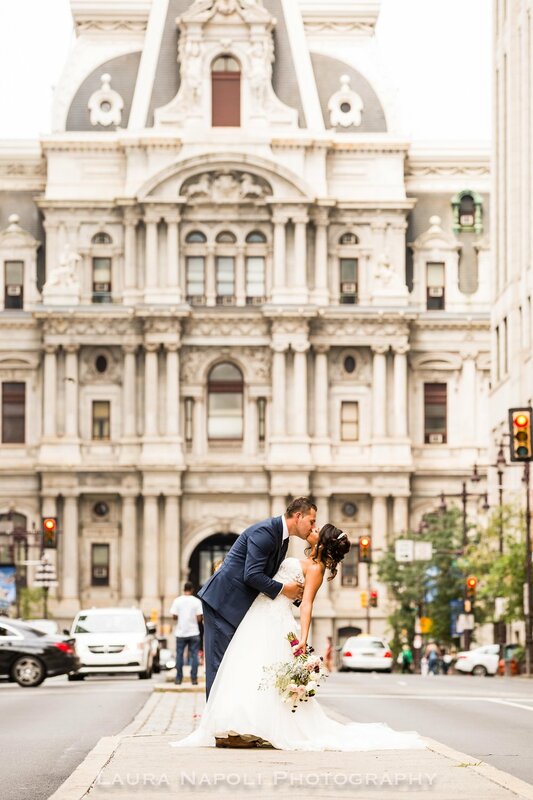 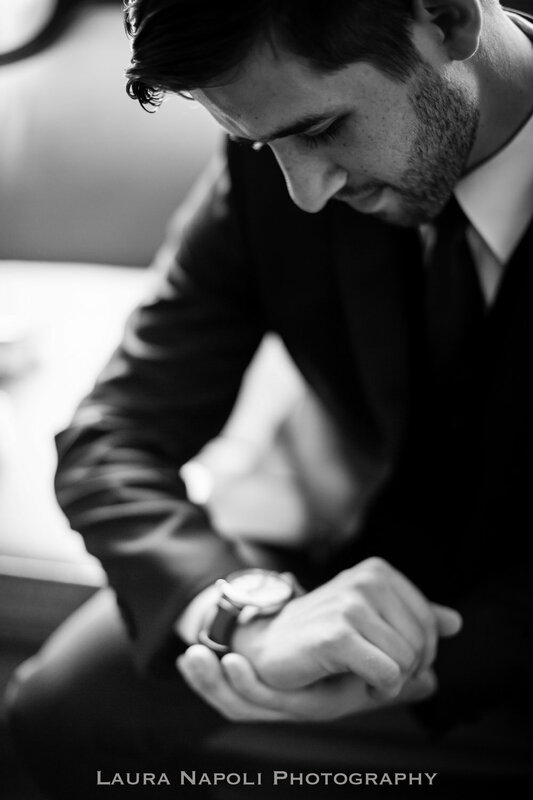 We started with their first look in the lobby of The Hotel ML we then ventured over to Philadelphia to capture some amazing bride and groom portraits at the Art Museum and City Hall! 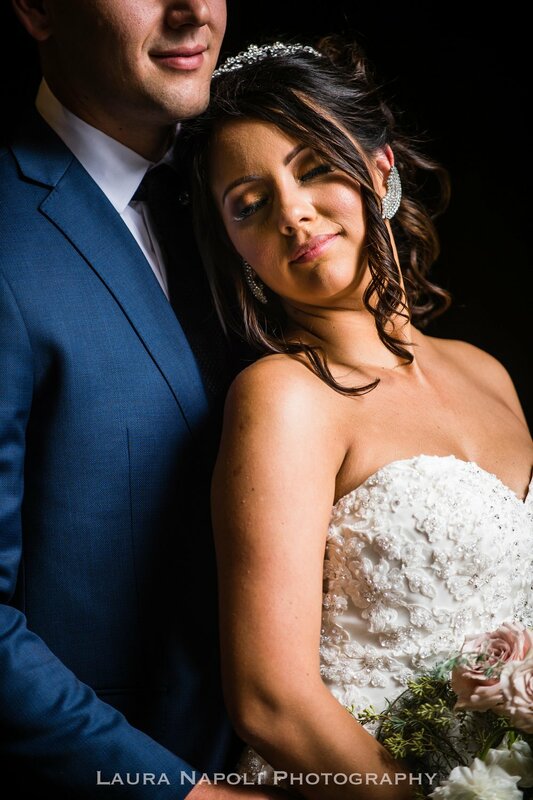 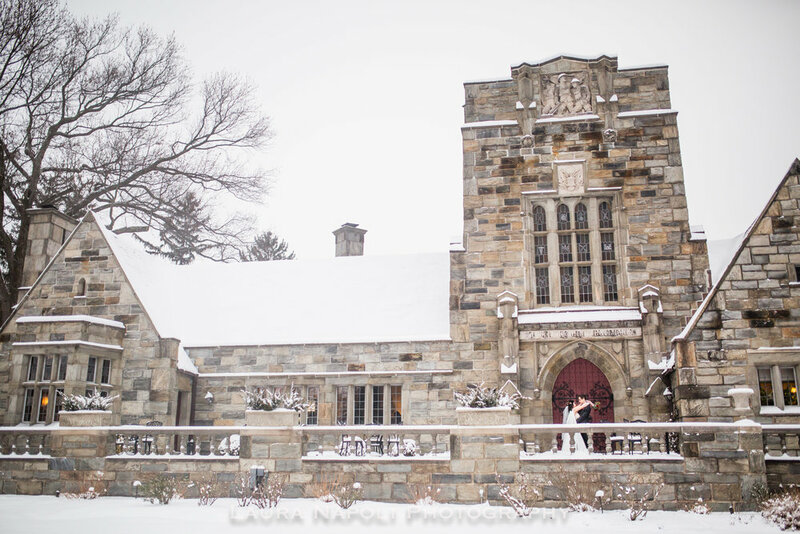 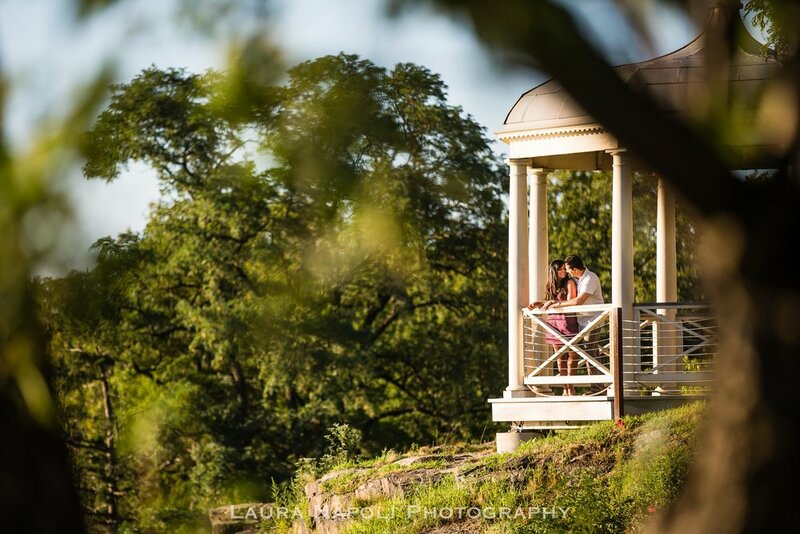 It was wonderful capturing their special day!